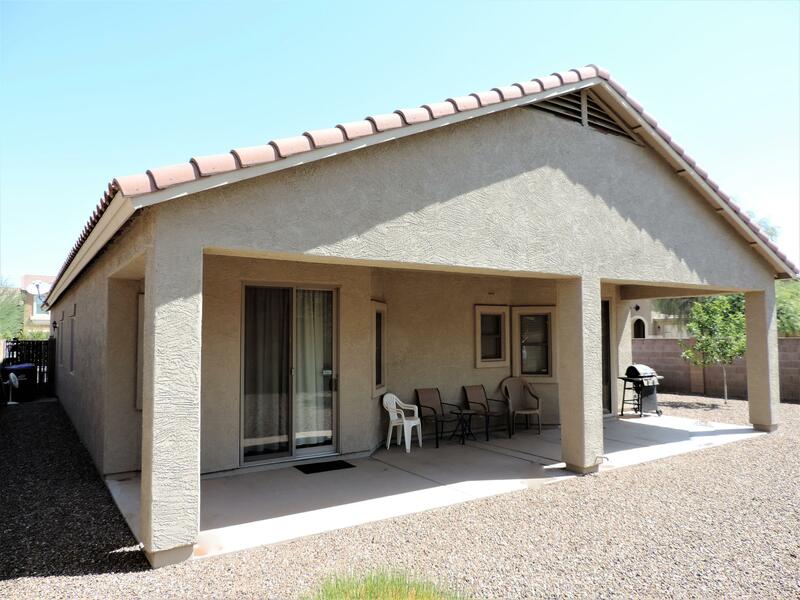 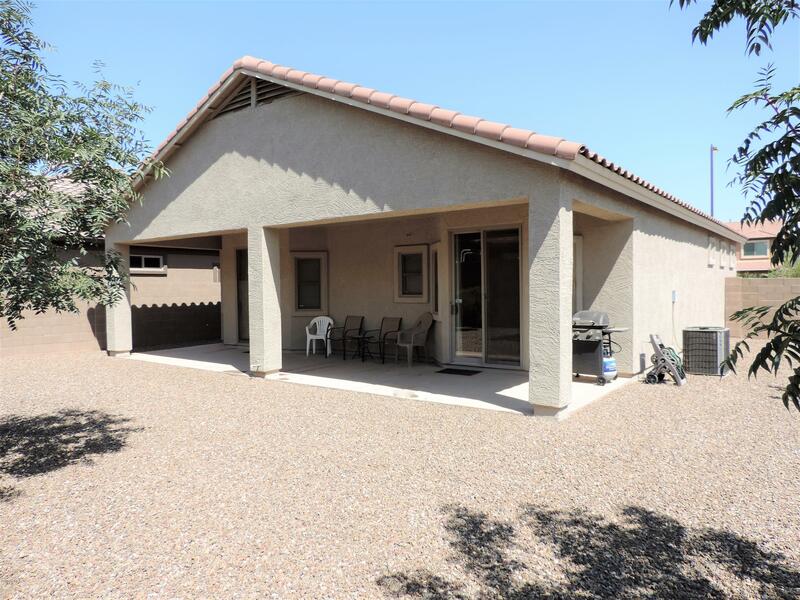 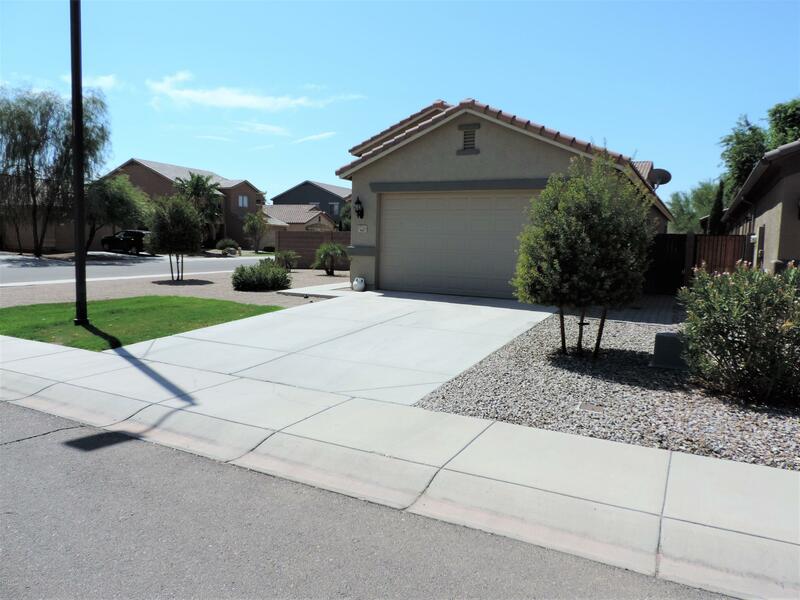 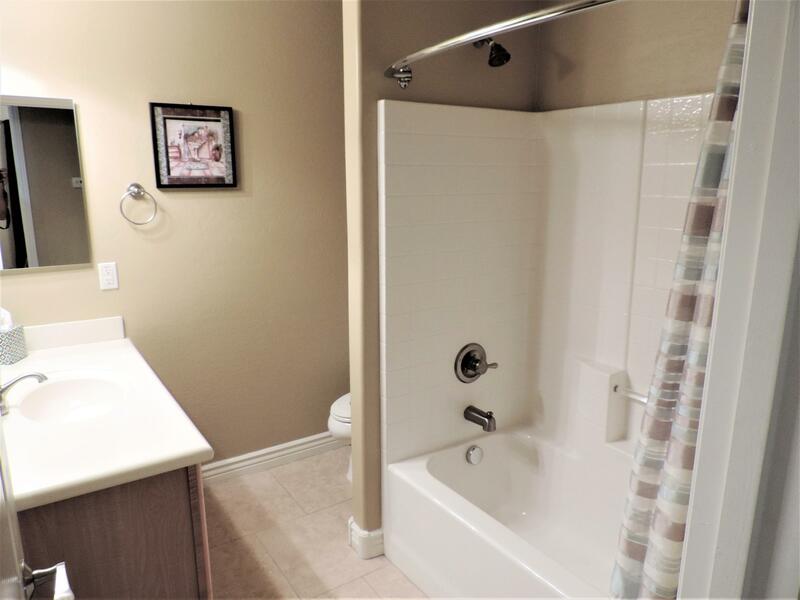 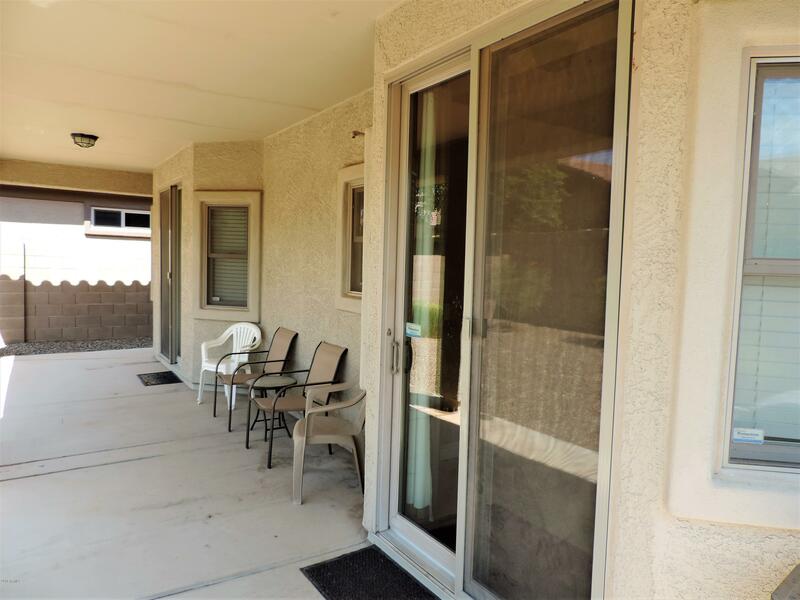 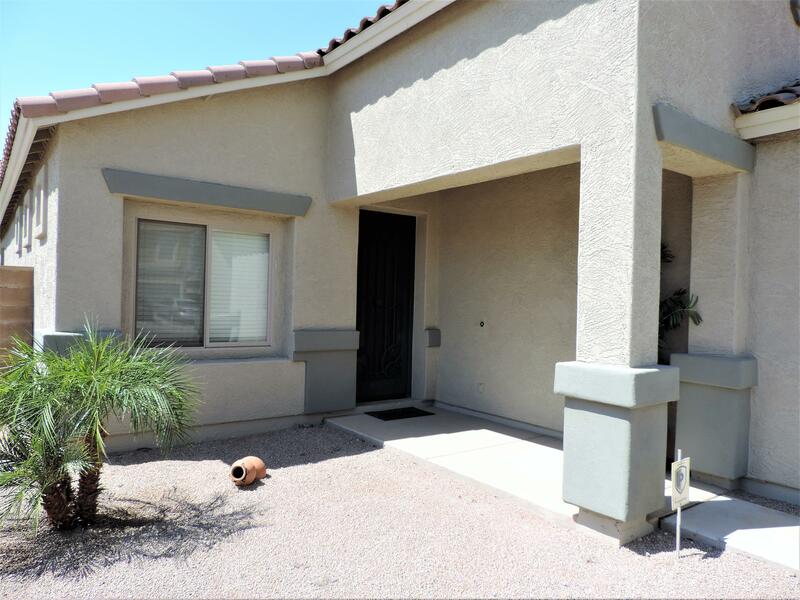 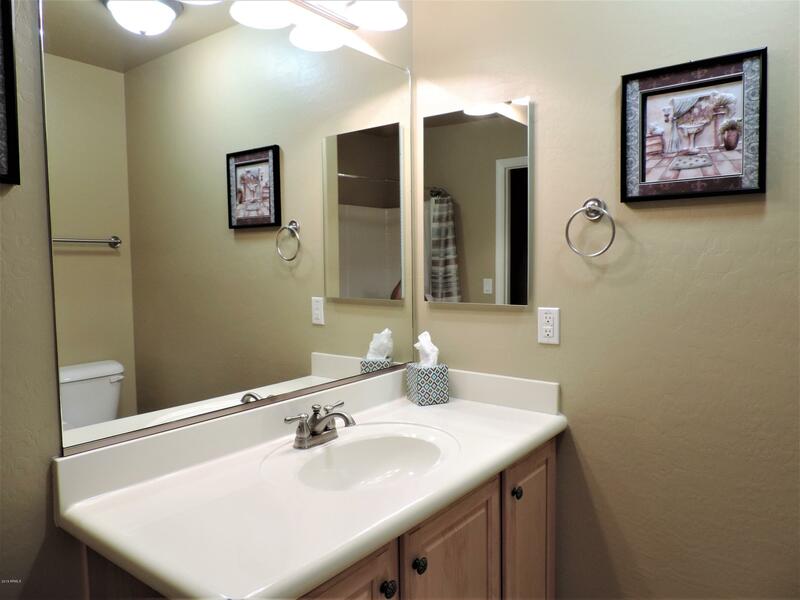 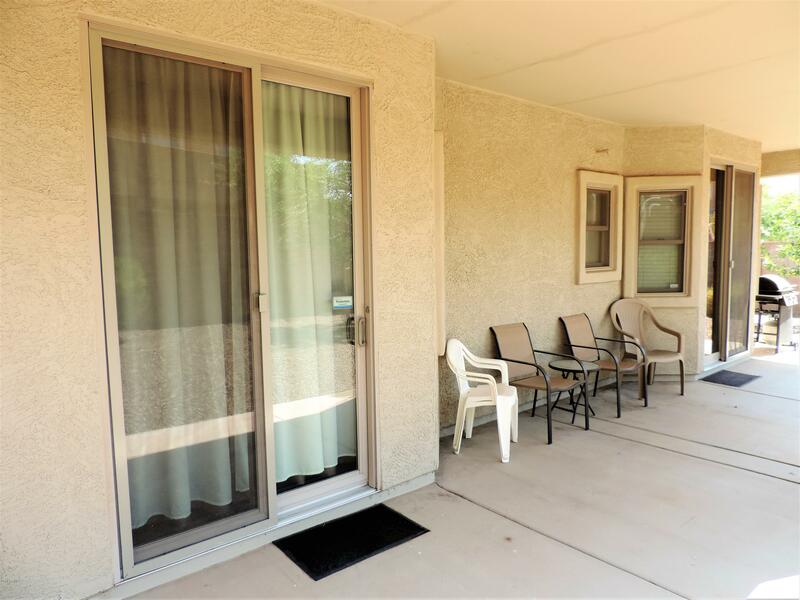 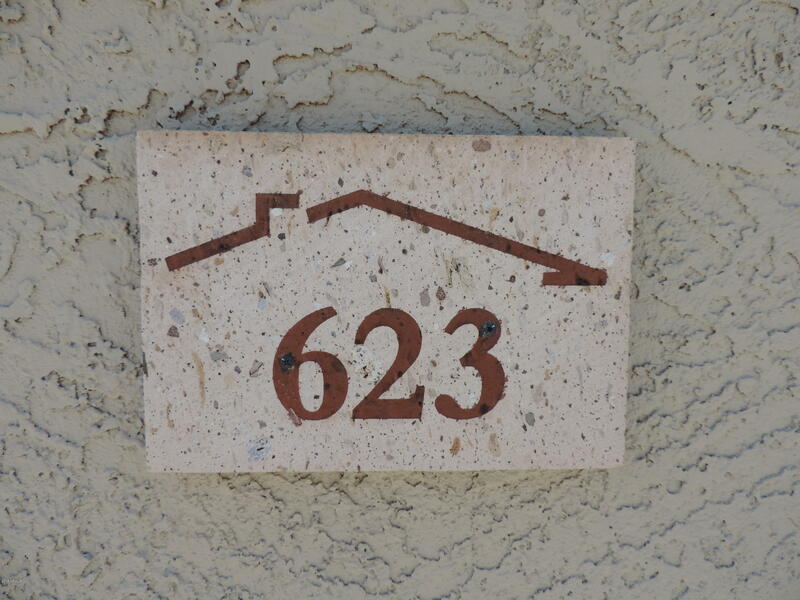 Don't Miss Out on This Cute *Adorable* Clean* 3 Bedroom/2 Bath Home Ready for Move In! 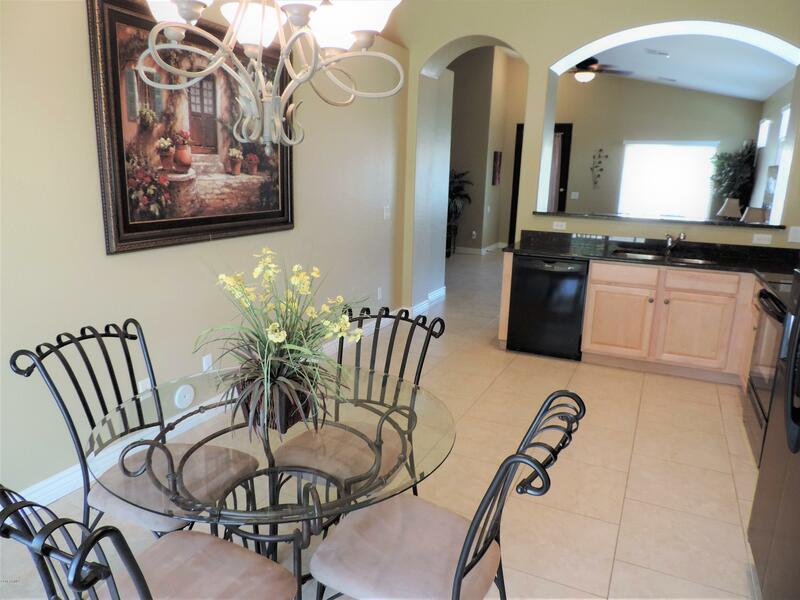 Vaulted Ceilings Highlight This Open Great Room & Kitchen! 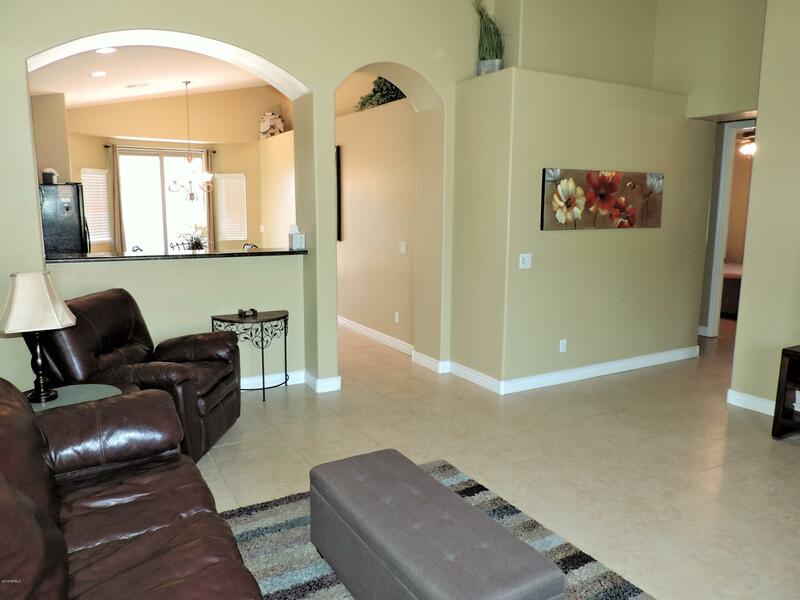 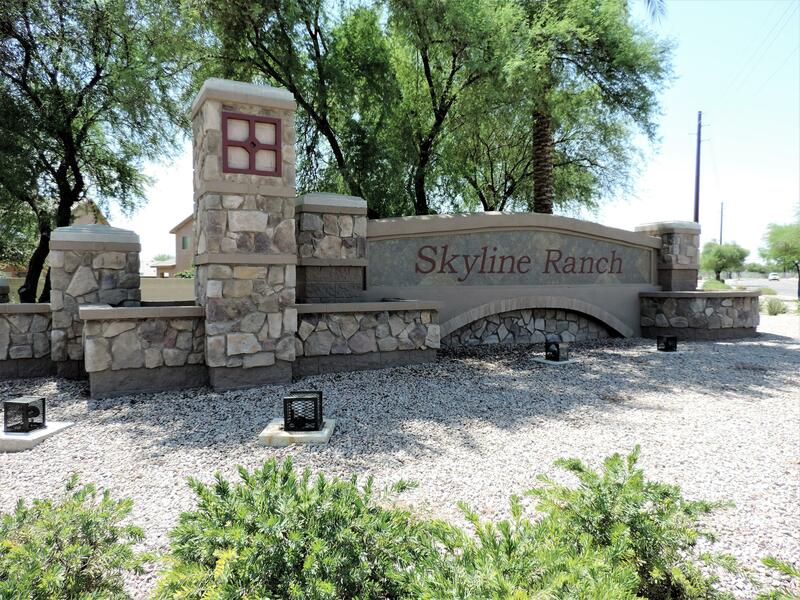 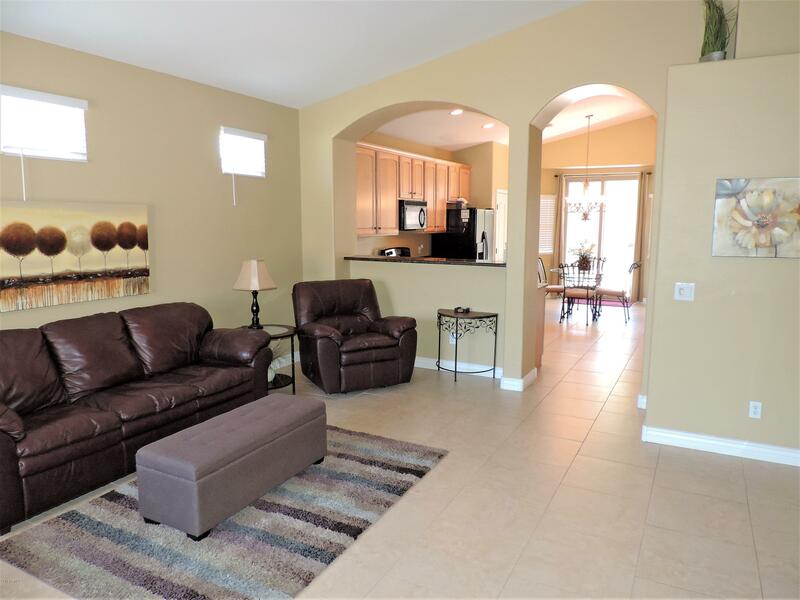 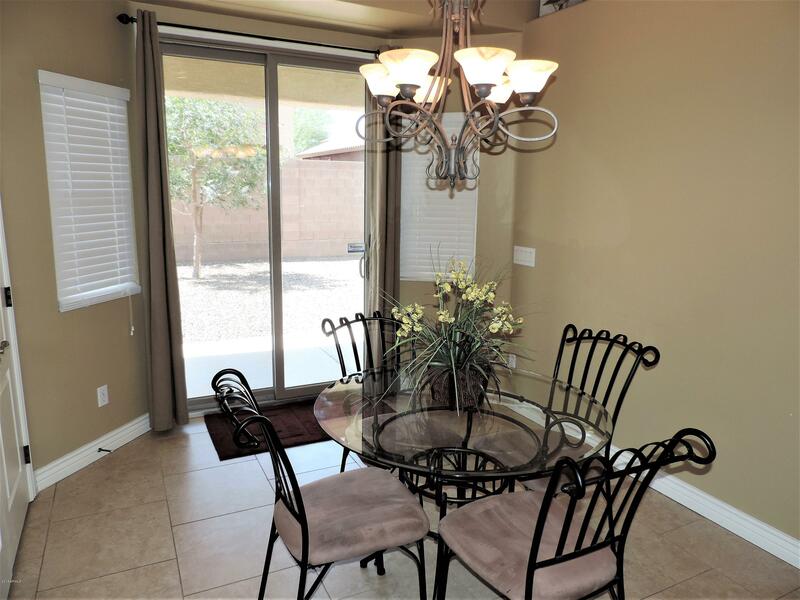 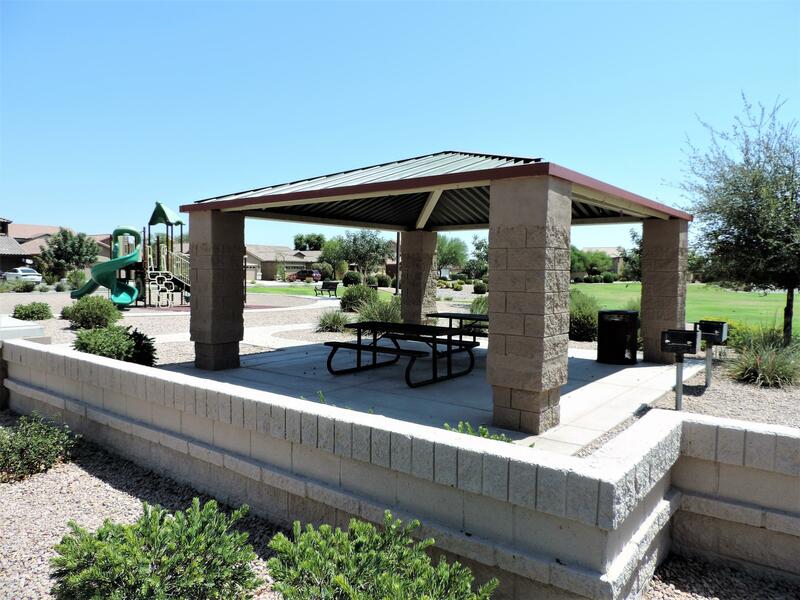 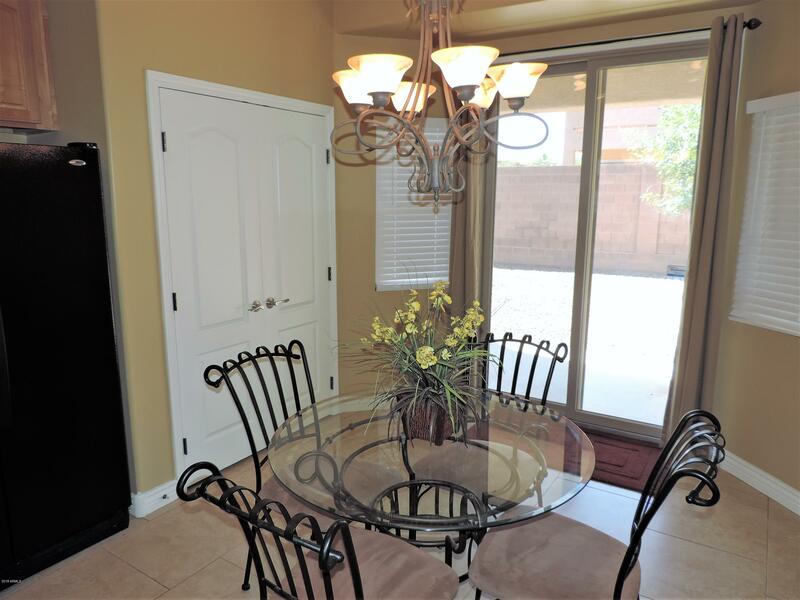 Eat In Dining w/Breakfast Bar & Breakfast Nook that Looks Out to Your Backyard & Covered Patio. 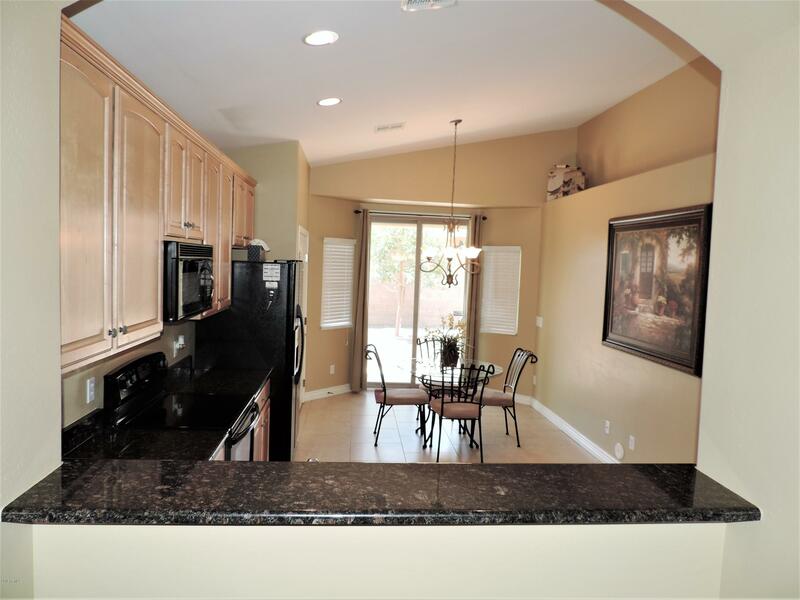 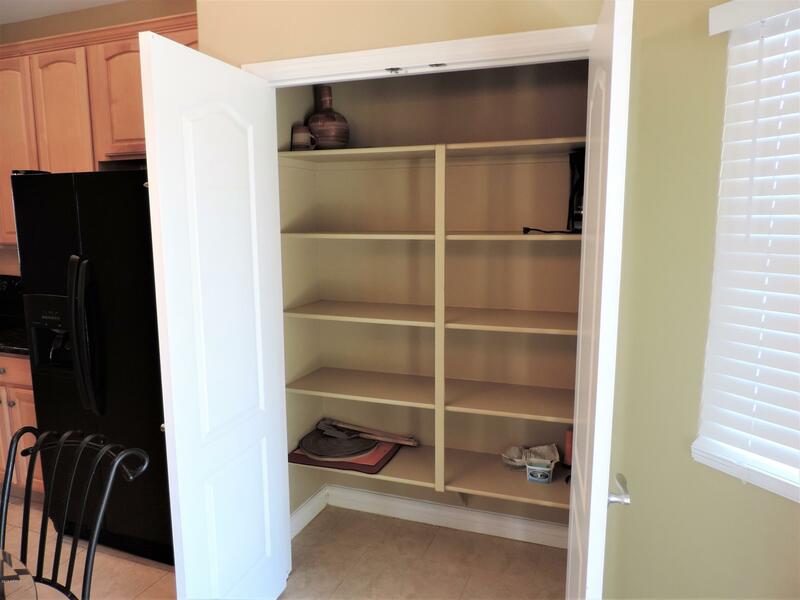 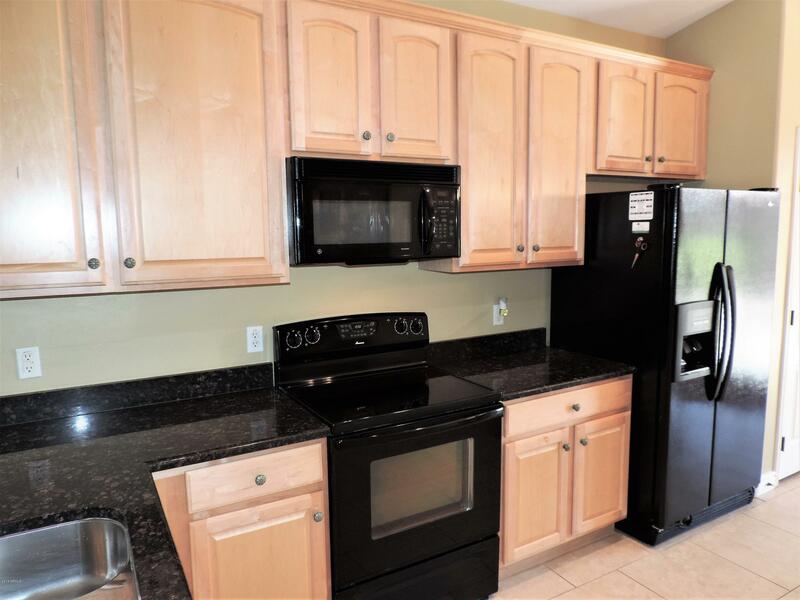 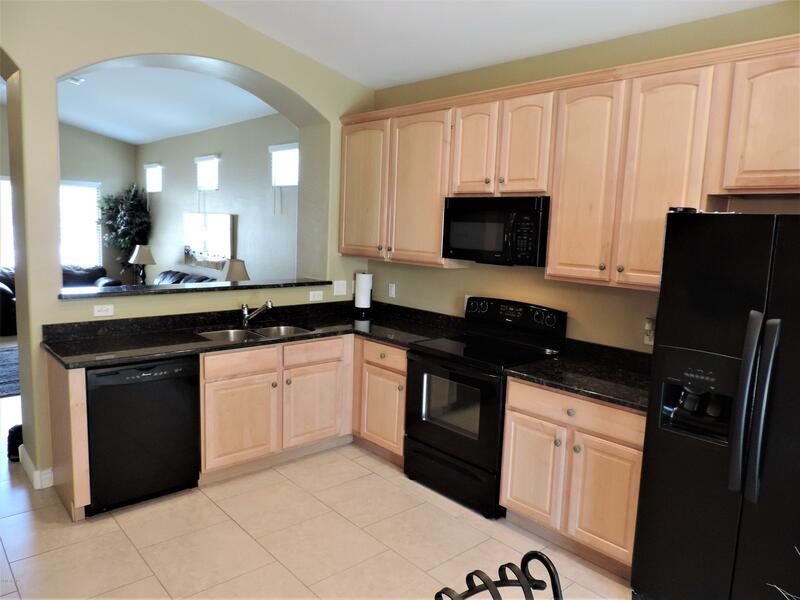 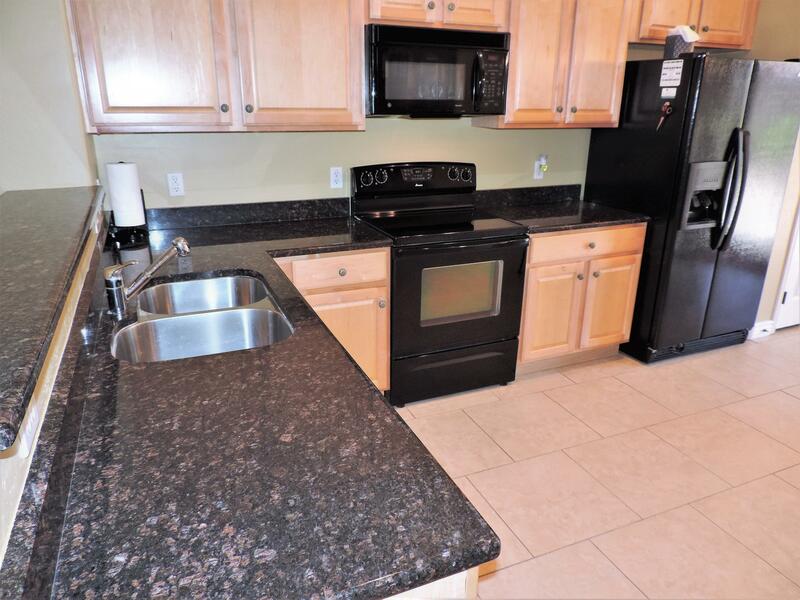 Rich Granite Countertops, Light Maple Cabinets w/Accented Knobs. 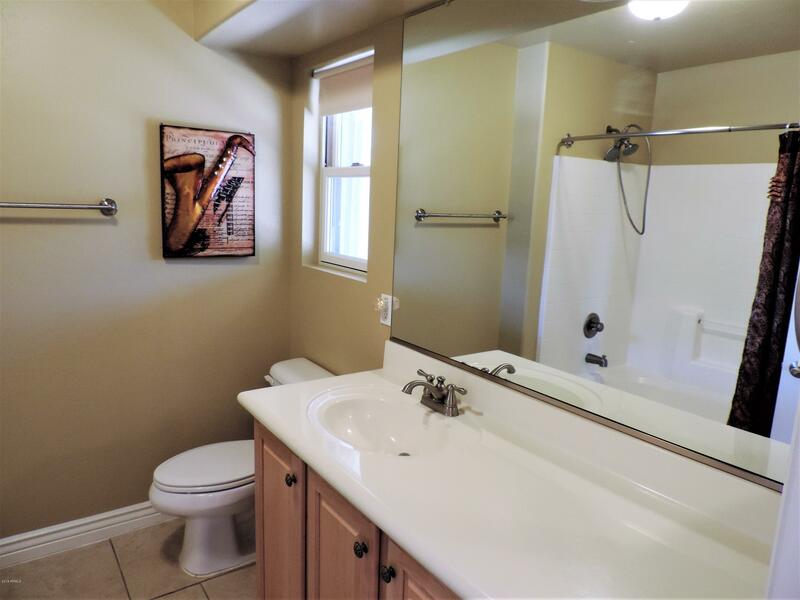 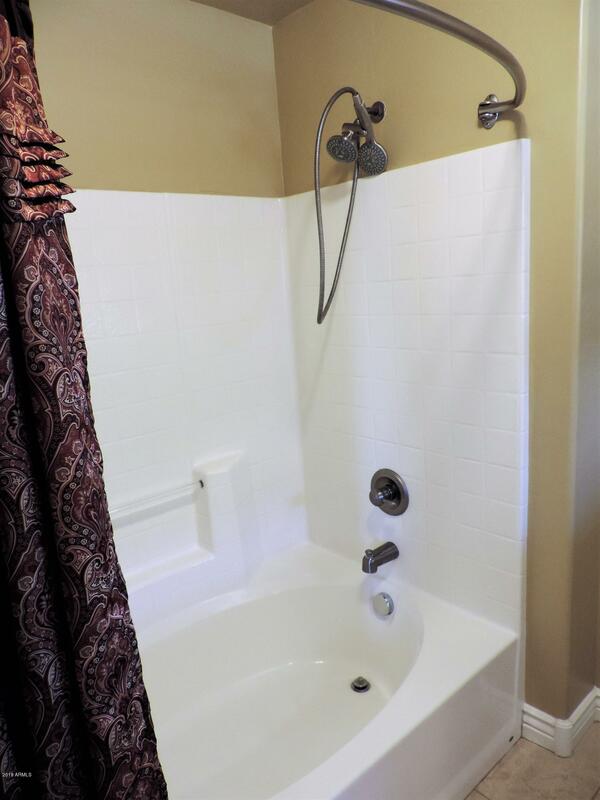 Nice Staggered Tile & 4.5'' Baseboards Throughout the Home. 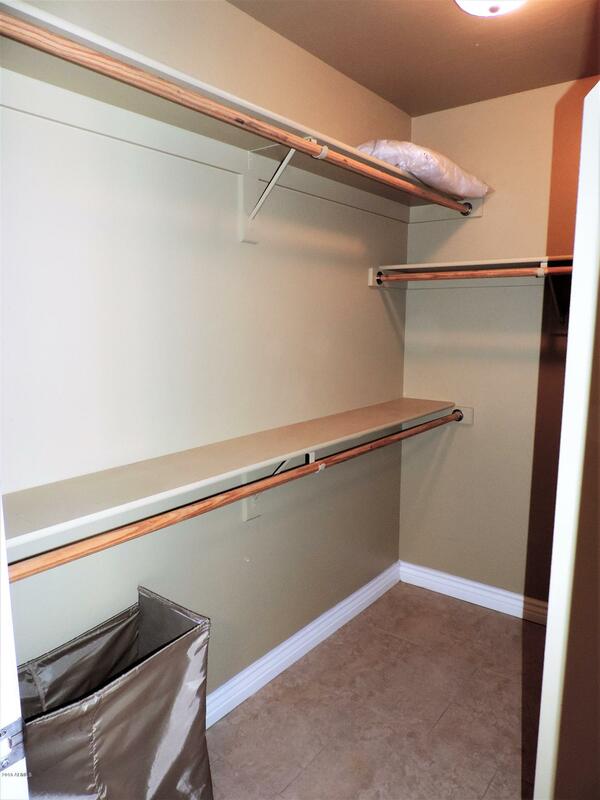 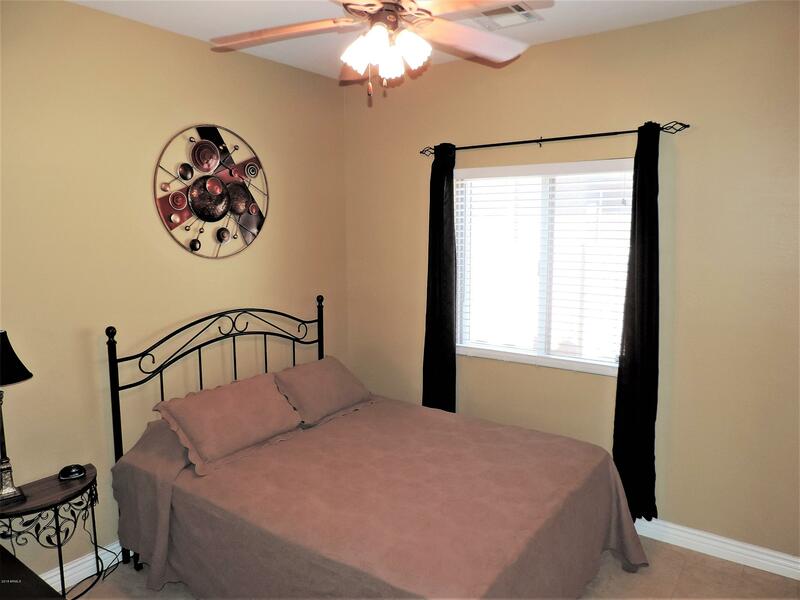 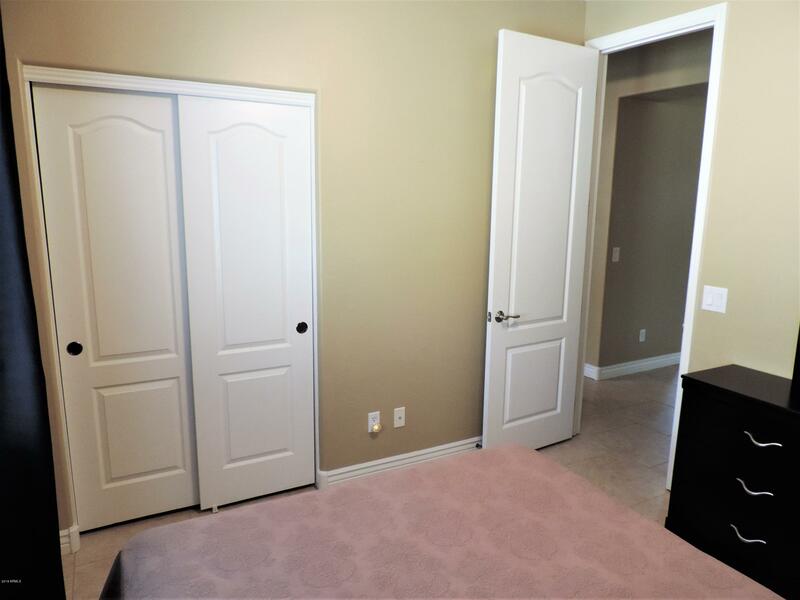 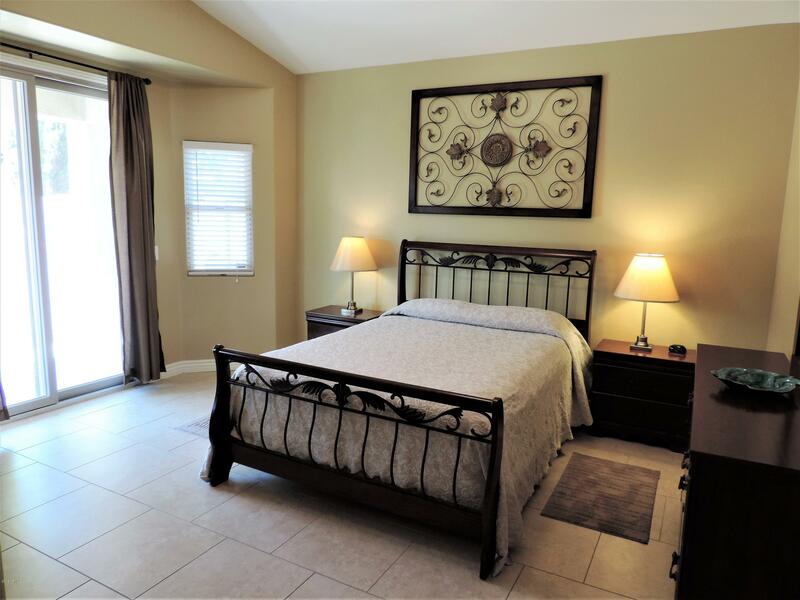 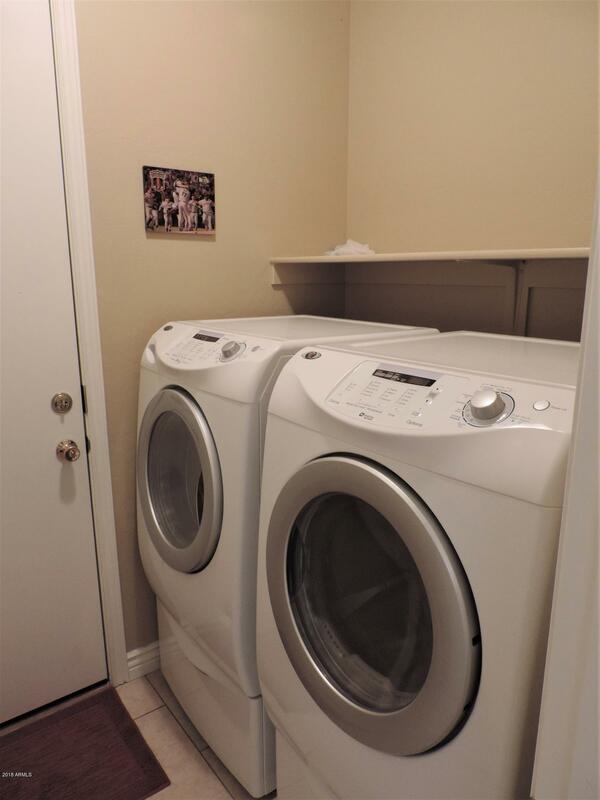 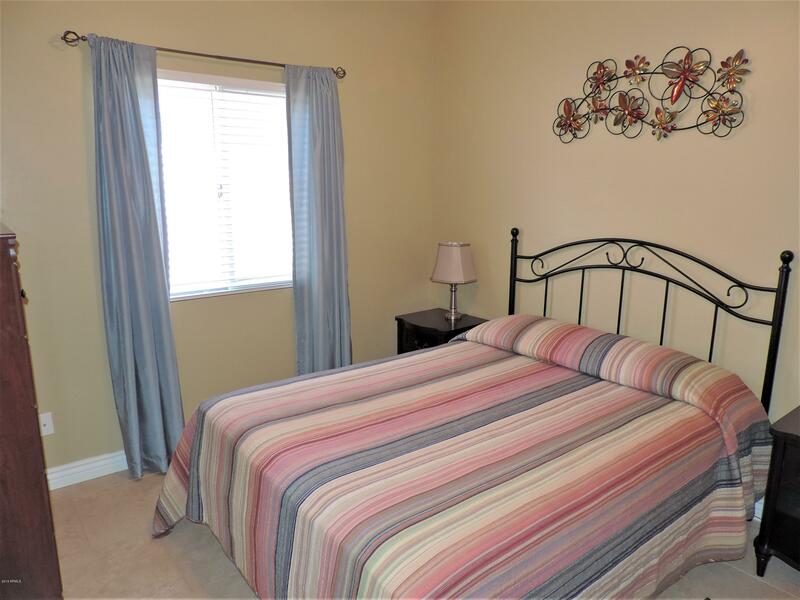 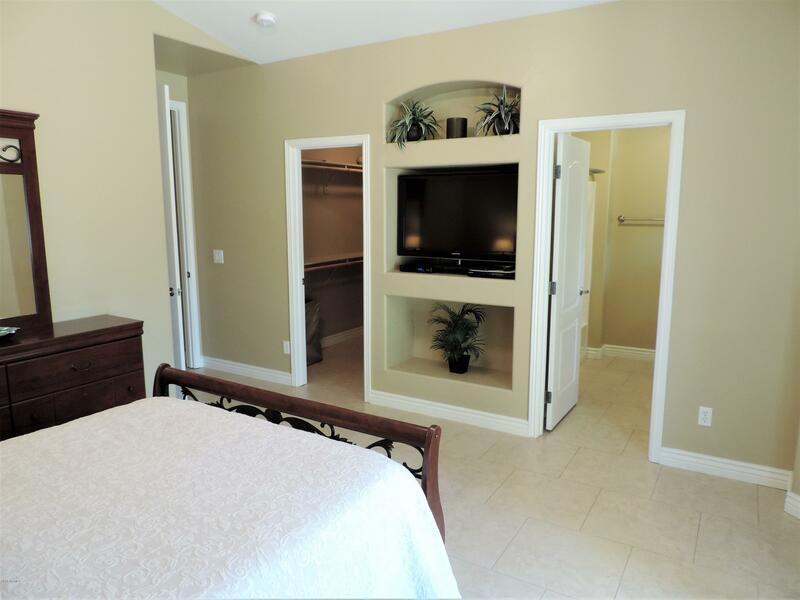 Master Bedroom Has Patio Door, Walk in Closet & Functional Bathroom. 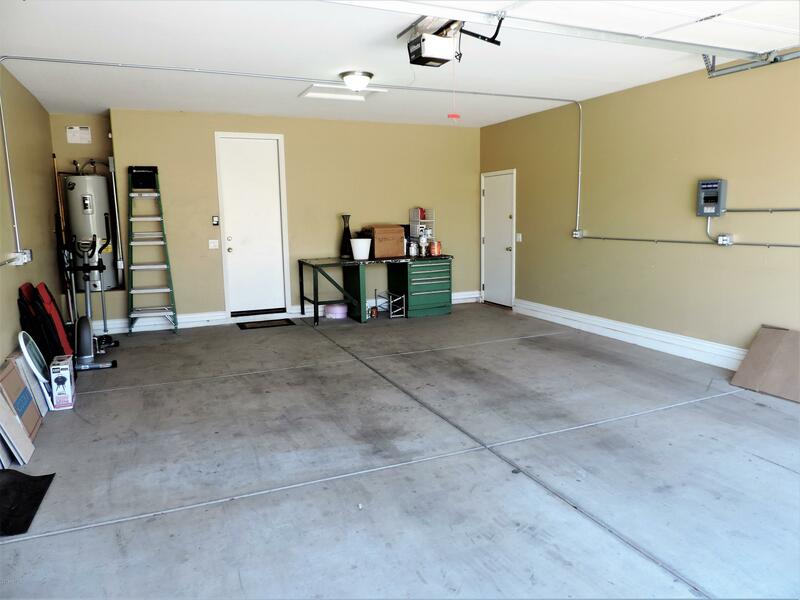 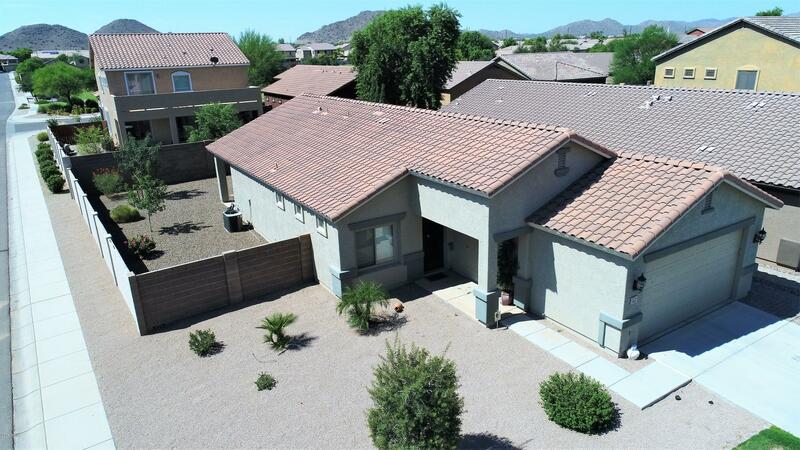 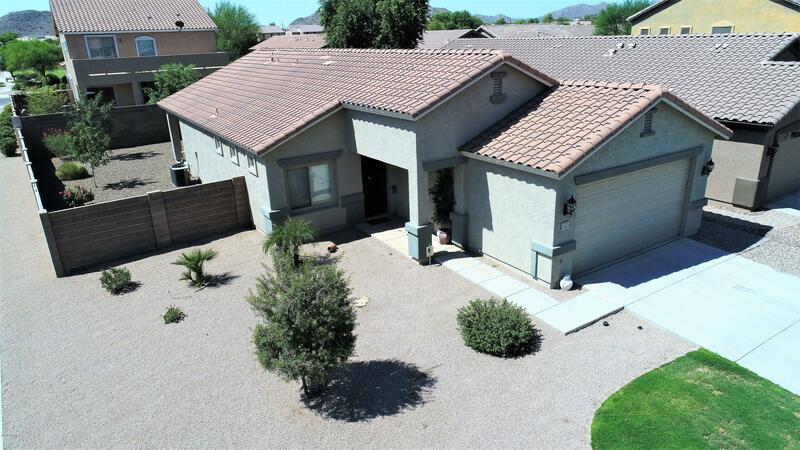 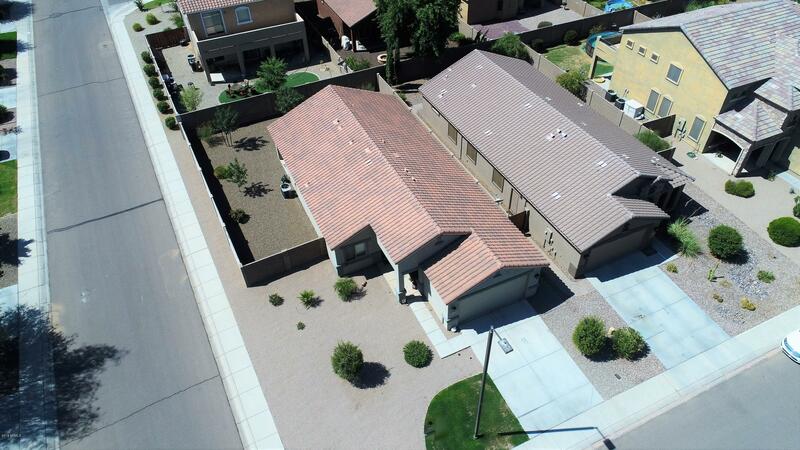 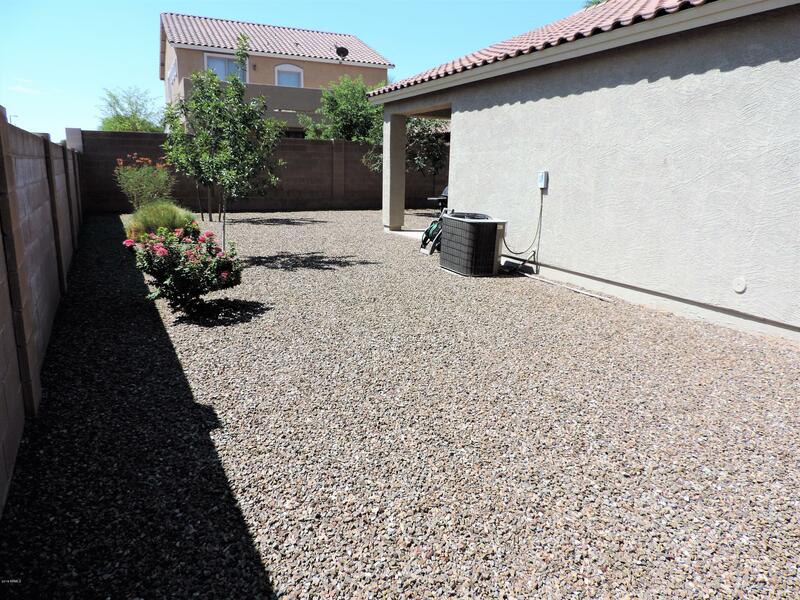 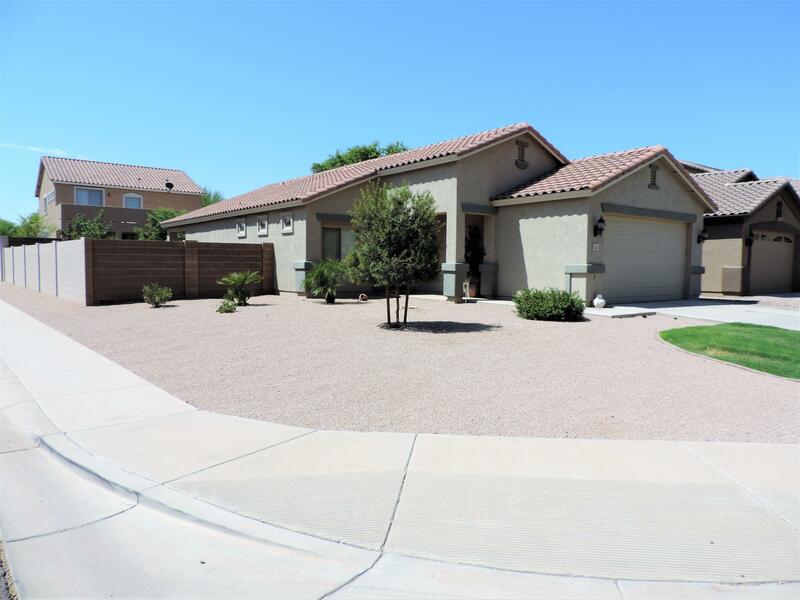 Extended 2 Car Garage that is Equipped with Extra 220 & 120 Power Strips. 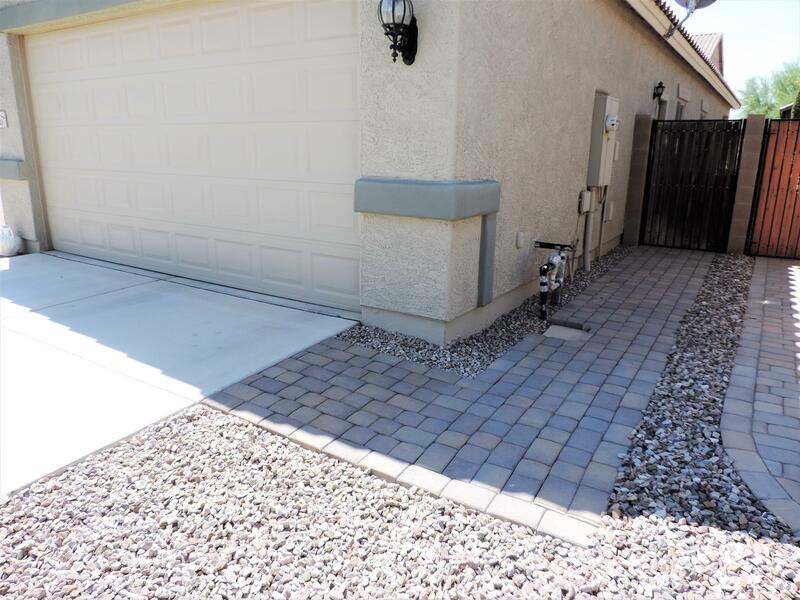 This is a Move in Ready Home Situated on a Corner Lot.